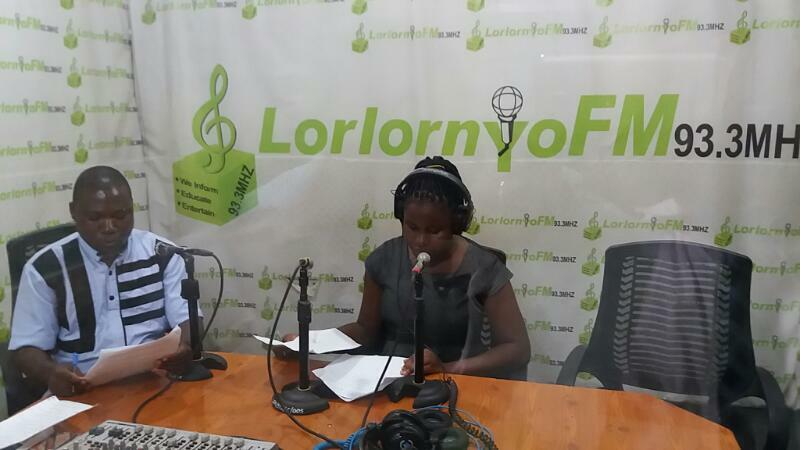 Lorlornyo FM 93.3 MHz has started streaming live its programmes on the internet to millions of people across the world. 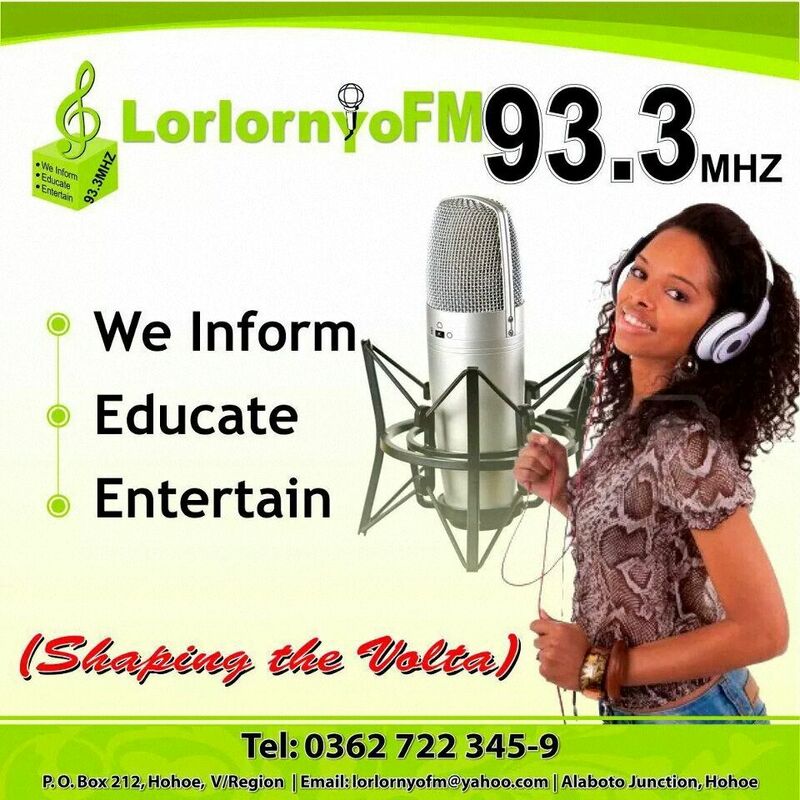 Listeners who are outside the station’s coverage area can now tune in by logging onto www.lorlornyofm.com, which was activated two weeks ago. 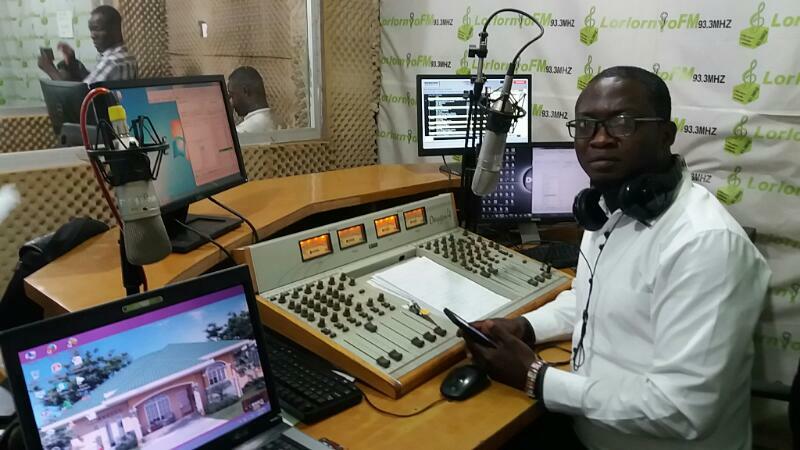 The Chief Executive Officer of Lorlornyo FM, Michael Segbefia invites individuals and corporate organisations who are interested in growing their buisinesses to do so with the station. 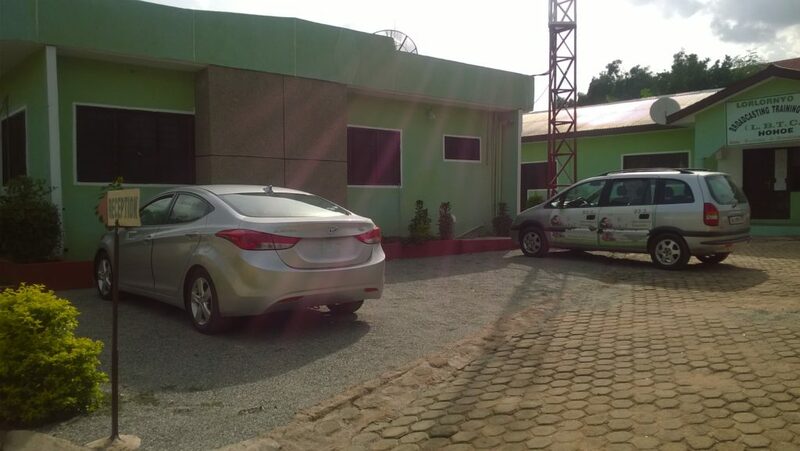 Lorlornyo FM, the first radio station in the northern sector of the Volta Region started its operations in Hohoe on November 28, 2008. 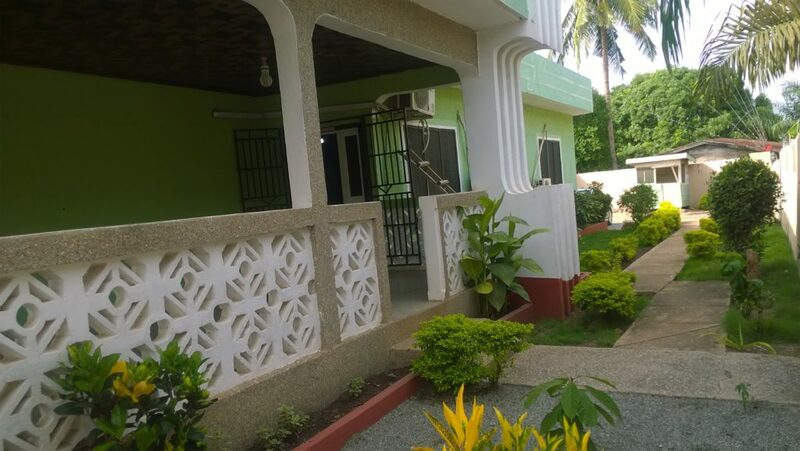 We Thank God for this massive improvement..
Lorlornyo Fm best among the rest…. Lorlornyo Fm all the way….. Glory be to God Almighty for this this great work.God richly bless u guys. Lorlornyo FM all the way, I thank God almighty for the lives of the people of the station. At least we can now get a comfortable and a well trusted place to advertise our goods.